Kris Pontious is Manager – HR Shared Services for Black Hills Energy in Rapid City, SD where he leads the payroll, benefits administration and foundational HR functions. Kris has been with Black Hills for 10 years leading various functions but has spent the last 2 years forming and building the Shared Services function within HR. Prior to Black Hills, Kris spent 7 years leading the Payroll functions of PETCO Animal Supplies and Jack in the Box in San Diego, CA. 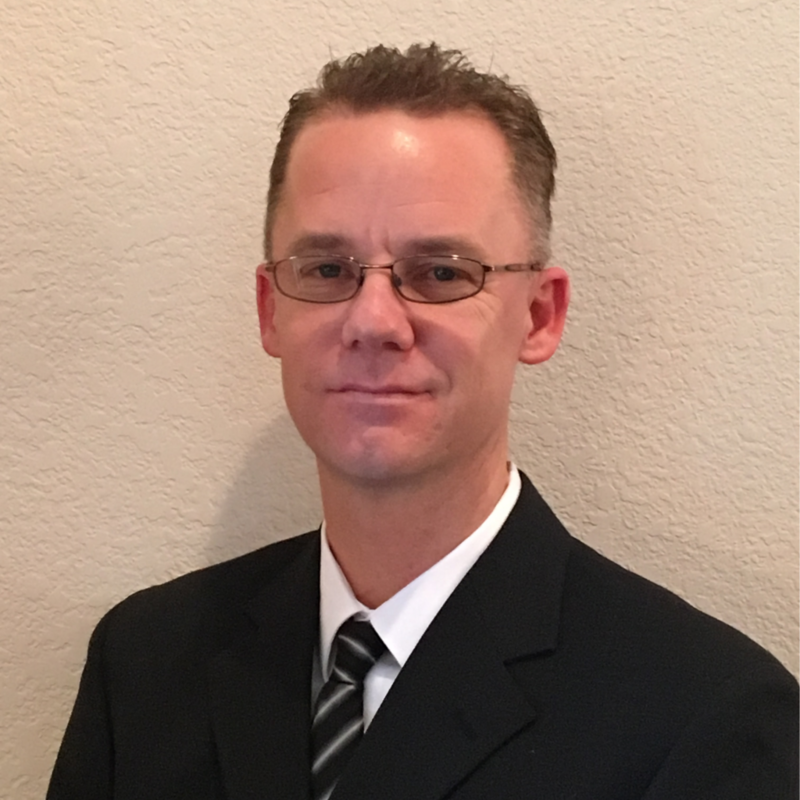 He has 17 years of experience in HR and Payroll and has been a Certified Payroll Professional for 13 of those years. Kris holds a Bachelors of Administration in Management from Point Loma Nazarene University. He has also been a previous member of the Board of Contributing Writers for the American Payroll Association’s Paytech magazine as well as a contributing member of the Strategic Payroll Leadership Task Force for Payroll Best Practices. Check out the incredible speaker line-up to see who will be joining Kris.